PHYTEC offers lots of accessories needed for product development such as adapters, connectors and cables. 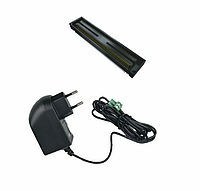 Please contact us directly to purchase any accessories. 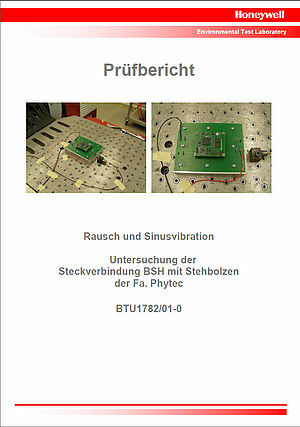 PHYTEC has developed a Trace Mapper Board for phyBOARD-Mira i.MX 6 in cooperation with Lauterbach. 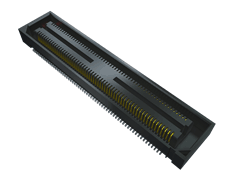 It combines the Lauterbach TRACE32® Debugger with the 16-bit i.MX 6 Trace-Port. The hardware-based debuggers offer up to 4 GByte trace memory and enable to non-intrusively record the program flow of all cores. Software developers can therefore use more advanced debugging features besides standard features such as OS-aware multicore debugging of up to four Cortex-A9 cores of the i.MX 6. TRACE32®’s large trace memory allows for recording data as well as simplified bug detection for bugs that only show up when running in real-time. In addition, Lauterbach’s debug tool offers various analysis functions such as: code coverage, run-time statistics on functions and tasks, analysis of function nesting, or cache performance. PHYTEC has developed a WiFi module for prototyping with PHYTEC evaluation kits that is available for 2.4 GHz as well as 5 GHz networks. The modules are available with chip antenna or external antenna connection. PHYTEC also integrates the module design into your Carrier Board circuit design upon request. 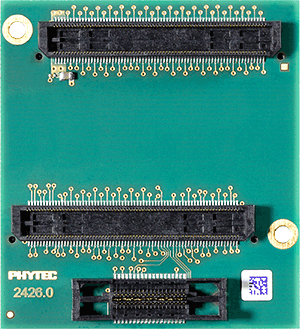 For connecting the phyCORE SOM to the Carrier Board, PHYTEC uses high quality Samtec connectors. These connectors are available in stock for immediate delivery and acceleration of your Carrier Board prototyping project. The vibration and shock test MIL-STD-810E demonstrates that Samtec connectors ensure an optimal connection. 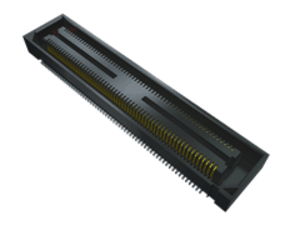 These connectors offer maximum flexibility such as when upgrading the module. Please see the PDF on the left for more detailed information.